The snow has been falling here in Colorado. It’s been nice to be able to sit in front of the fireplace. I’m not sure why, but in our house, unless you start the fire right, smoke back drafts into the living room. I found if you get the logs placed correctly, jam tons of paper underneath, and light the paper, it will burn hot enough to displace the heavier cold air, and smoke doesn’t flow back into the room. I realized many of us can be classified into logs or paper in how we approach new ideas. 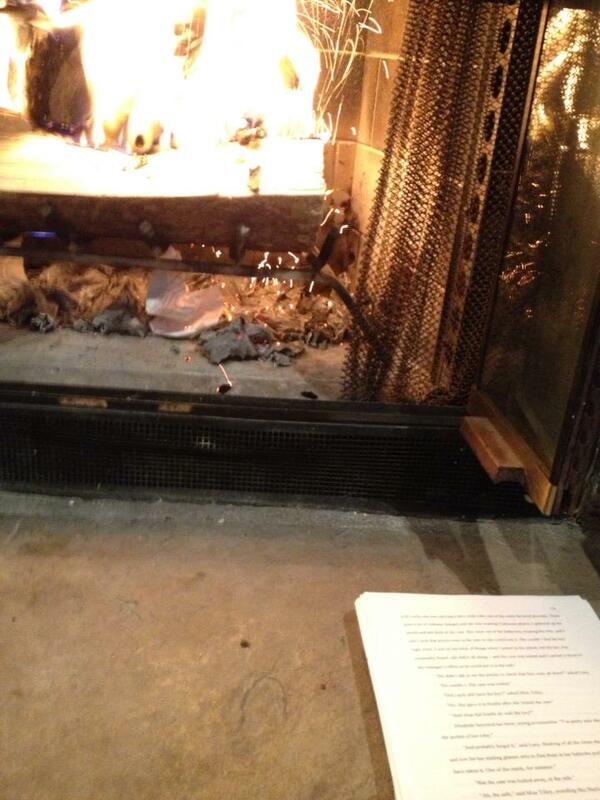 Paper tends to burst into flames, and it burns hot. It’s spectacular to watch, and then it’s over quickly. Those of us like paper jump on board with new ideas and innovations. We get pumped up, and we try to get everyone around us pumped up as well. Our enthusiasm is contagious. However, we also tend to get burnt out quickly, and our fire dies. Logs are slow to start burning. It takes a long time for them to get hot and actually stay on fire. They burn slowly. If we are like logs, it takes us a lot of time to get excited about an idea. We are slower to adopt, and we spend time putting the idea to the test. Once the idea catches on and we warm up to it, we start to get excited. While we don’t get as pumped as the paper-people, we do start spreading our enthusiasm in a consistent manner. Log people endure and persevere longer. They tend to stick it out and see the ideas come into reality. Hopefully you can identify with one of these groups over the other. Most likely you have some aspects of both, but one resonates more with you. Both types are important when executing a vision or innovation. If you know you lean in a certain direction, then try to balance yourself out. For instance, if you know you tend to burn out quickly, find ways to push yourself through the low points and stick with the idea. Also, if you know which way you lean, you can find someone to balance you out. This person can work for you, be a mentor, or be a business partner. Whatever their role, leverage their strengths to offset your weaknesses. Knowing your burn rate and style is important, as it can help you understand the challenges you face when developing new ideas and innovations. It can help you be intentional about your actions and combat your natural tendencies. It can also help you know whom to seek out to help you in your endeavors.